Beautifully maintained and updated home in the desired Parkfield neighborhood featuring 3 bedroom, study/den, and 1 bath. New interior paint, new carpet in bed rooms, and new vinyl flooring in kitchen/dining/living areas. Also included is a large 7' 10" X 7' 7" storage shed in the back. Furnace and A/C are two years old. New insulation in attic. 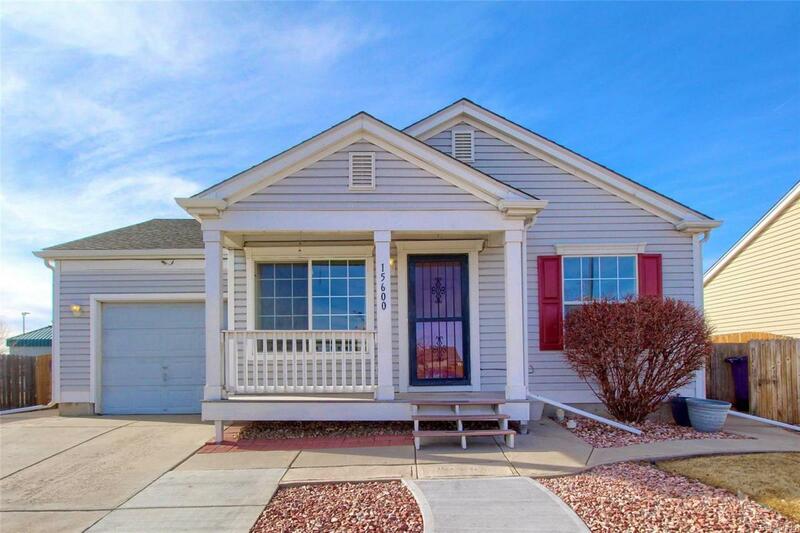 Property is located minutes away from light rail stations, DIA, and shopping. Move in ready! !